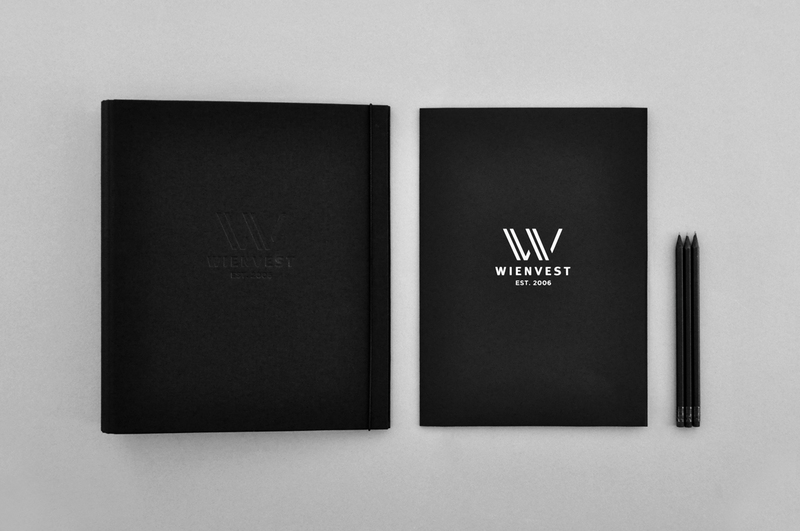 Wienvest invests in and develops companies in various industries. 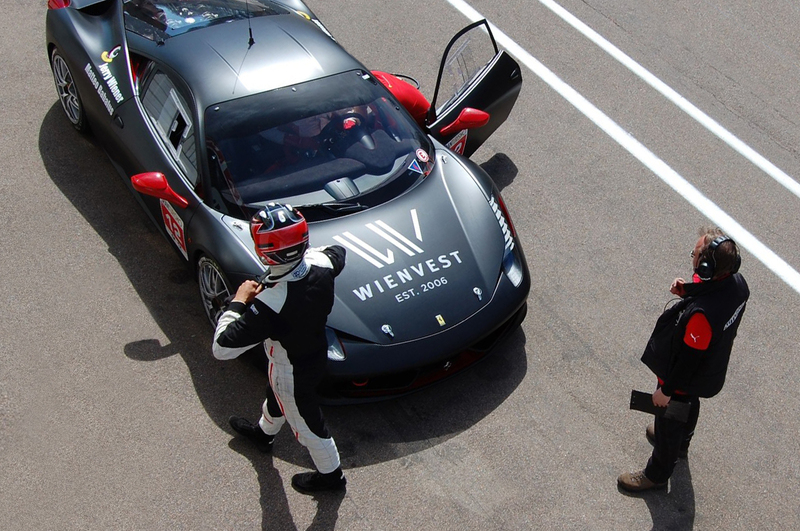 Its focus is on cultivating businesses in the Öresund Region (southern Sweden and Denmark) as well as supporting overseas enterprises which have interests in the area. 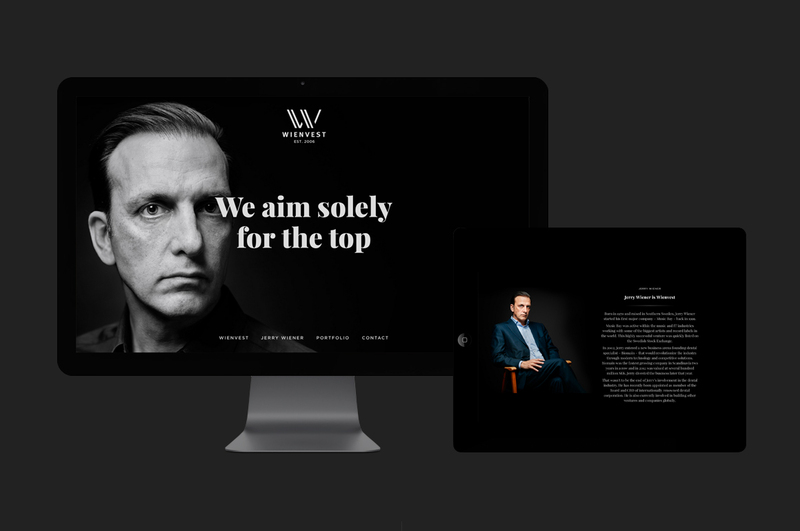 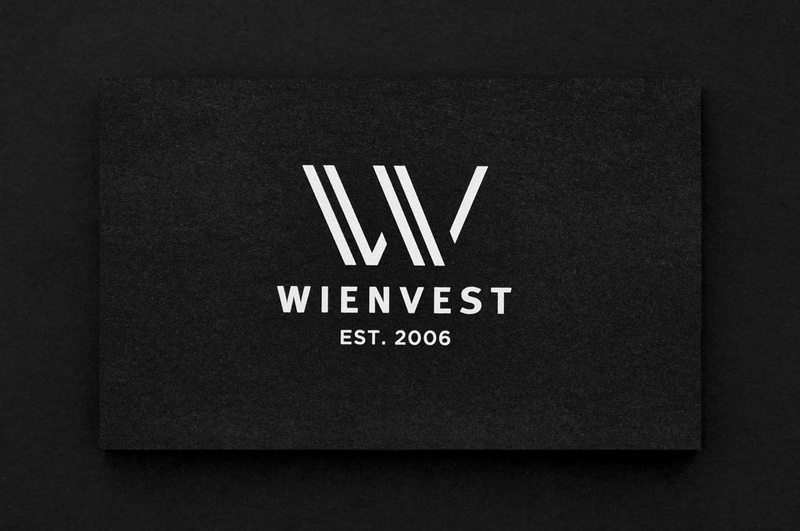 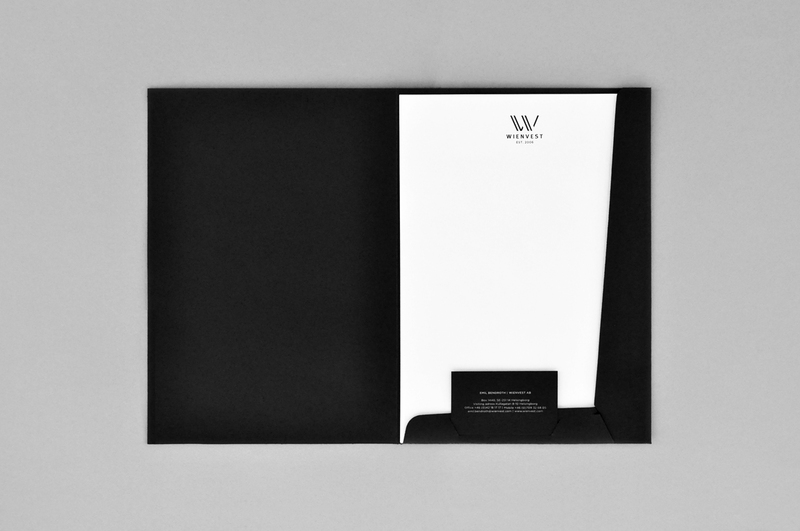 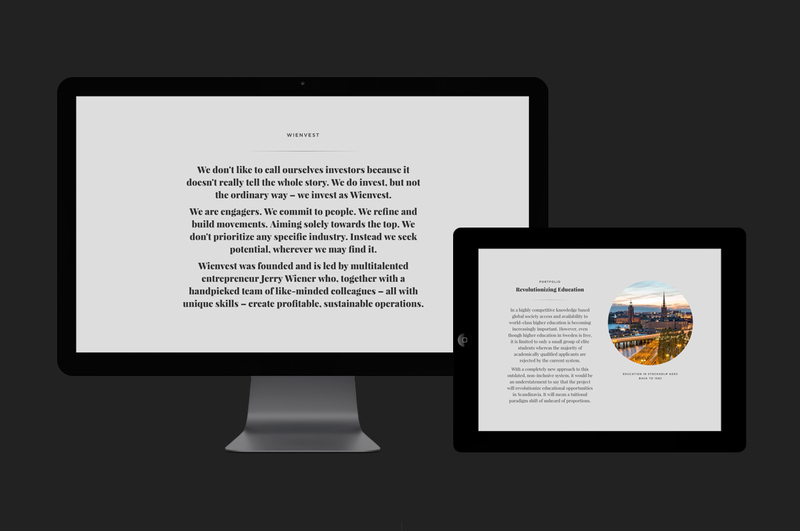 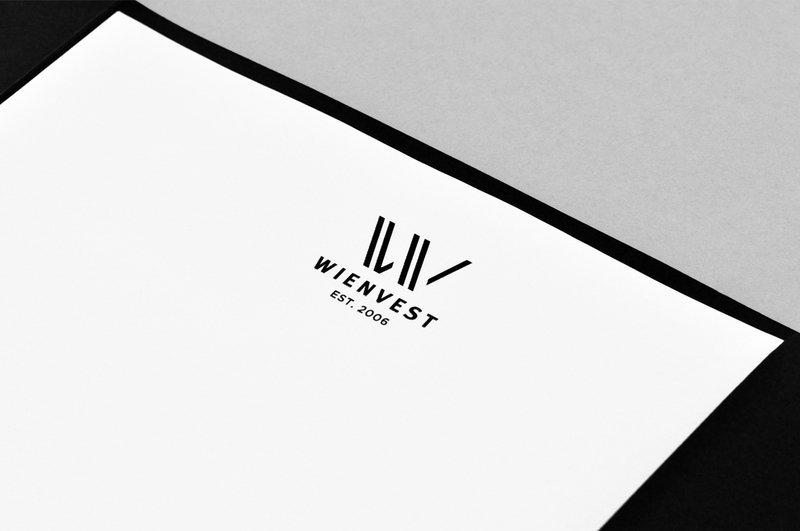 Kollor created a complete visual identity for Wienvest. 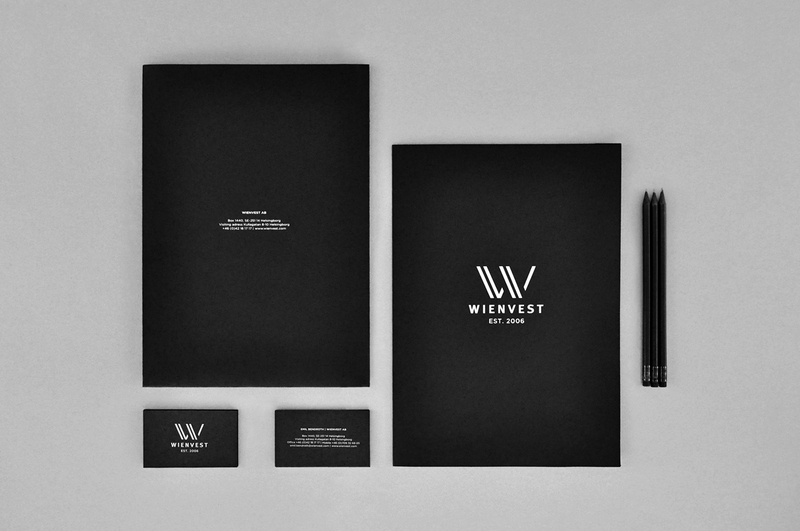 The task encompassed conceiving an evocative logotype, a market-centric graphic profile and various kinds of printed matter. 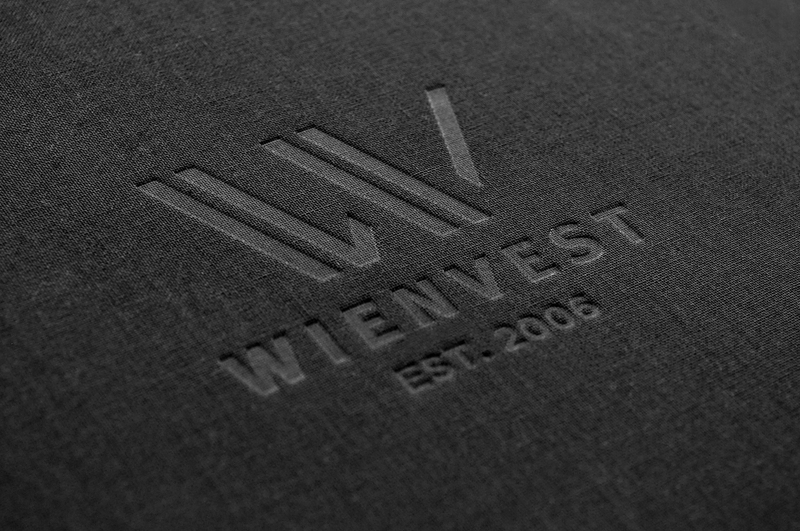 As a result of the successful creation of the Wienvest brand, Kollor is engaged in many of the companies in which Wienvest is associated with, be they partners or consultants.